The Therapeutic Staff Support is responsible to provide therapeutic services, including intervention and supervision of behaviorally challenged and emotionally disturbed children/adolescents within a therapeutic milieu. 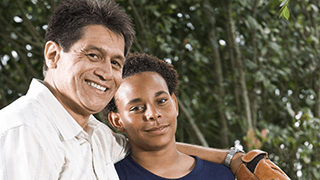 Provides 1:1 and intervention including behavior modification techniques and proactive strategies to stabilize the child or adolescent as outlined in the service plan. Provides therapeutic supervision of clients during treatment and educational activities. Supports the family and school personnel in their efforts to stabilize the child by providing information, guidance, modeling and counseling. Works collaboratively with the manager and all team members to ensure the service plan is meeting the child’s needs and recommends other services as needed. Assists in the management of aggressive clients as needed, using only de-escalation and behavior management techniques approved by the manager. Develops and maintains a flexible schedule in order to provide behavioral interventions and a variety of settings, and explores all possible options to meet with the child prior to office time. All changes in schedule must be reported to the manager in advance. Works “hands-on”, traditional as well as non-traditional hours in a variety of settings (i.e., home, school, day care, community, etc.) in order to meet the needs of the child. Accepts additions to caseload as assigned. Maintains daily logs of behavioral progress and relays information to team members, supervisors, and other staff. Ensures all documentation is completed legibly, professionally, and submitted in a timely manner. Participates in pre-service and in-service training on an on-going basis to further increase skills and knowledge base in the field of Behavioral Therapy. Cooperates fully with on-site monitoring by supervisors to ensure quality services are provided to the children. 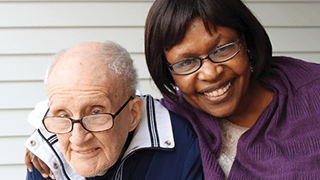 Trainings and supervision as required by Managed Care Organization (MCO). Licensed practical nurse with 3 years’ experience in paid work that involved direct contact with children and adolescents. 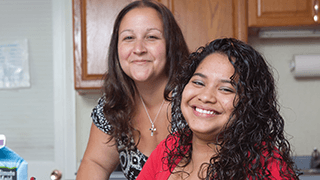 Pennsylvania MENTOR is a partner of The MENTOR Network, a national network of local human services providers offering quality, community-based services. With ~30,000 employees serving ~30,000 people in 35 states, you'll have career opportunities from coast to coast. When you join The MENTOR Network, you’ll make a difference every day and help to provide quality of life enhancing services to individuals across the country.